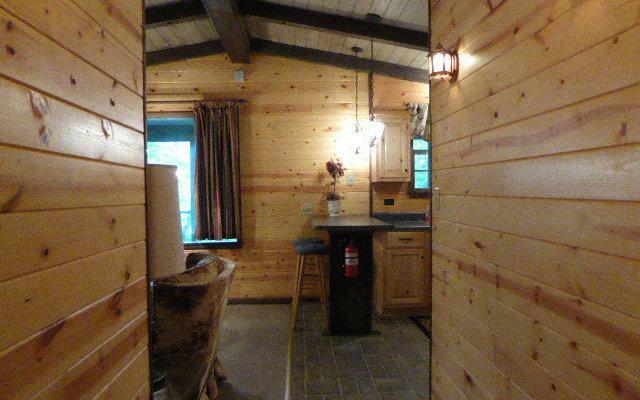 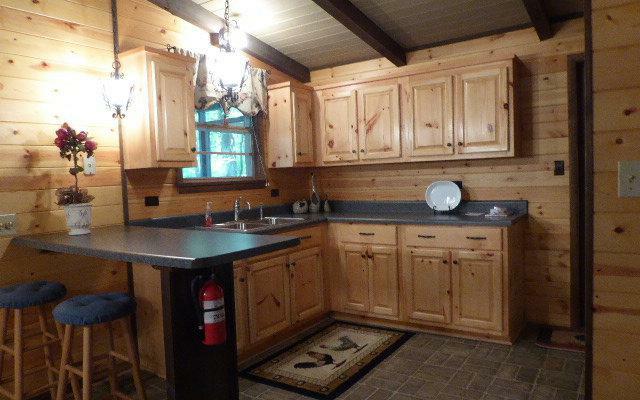 Wonderful rustic cabin, two bedroom, 1 bath, tucked in private location. 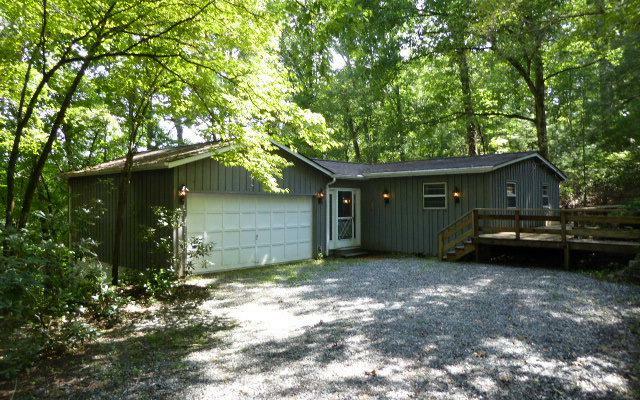 Unrestricted property, the home sits on 3.4 acres, wonderful hardwoods and seasonal views. 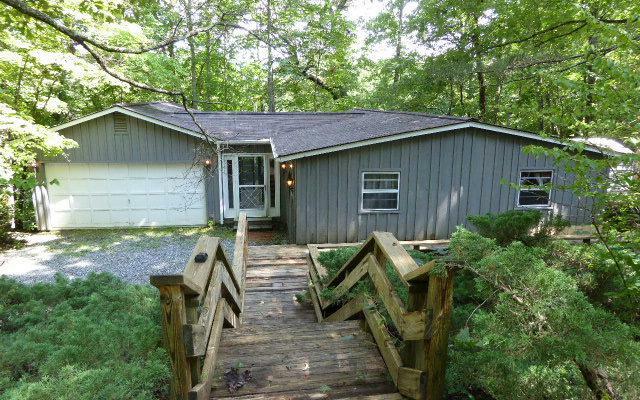 Private well, two car garage, screened porch, wonderful deck.